fortune in the capital Dhaka. 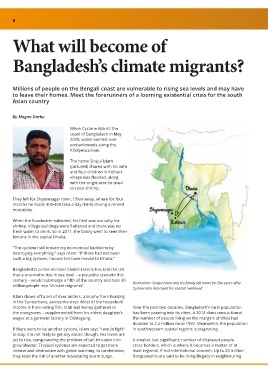 million people into “climate migrants”. If there were to be another cyclone, Islam says “I would fight”   in southwestern coastal regions is stagnating.